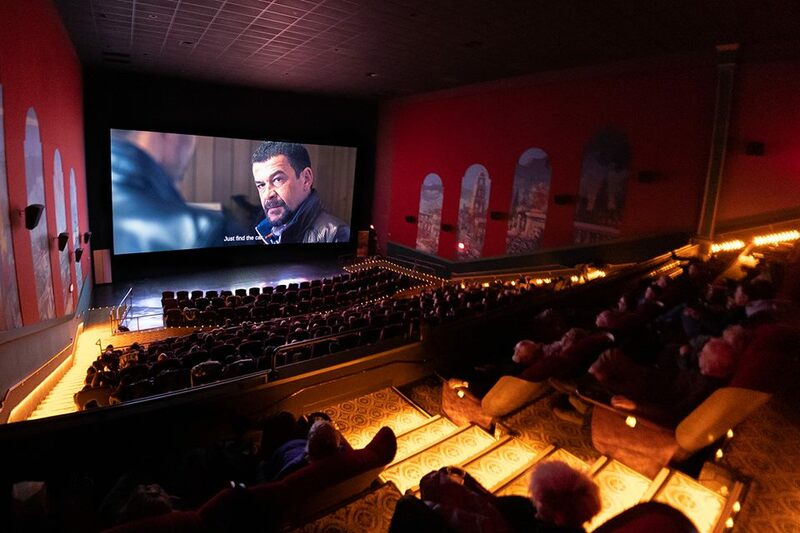 Serbian Film Festival 2018 was held at the movie theater "AMC Rosemont" in Chicago from 7 to 9 December. It was the Sixth Serbian Film Festival in Chicago. Within the Festival the following films were screened: "South Wind", "The Dwarves From the Front Pages," "Flesh" and "Who is That Singing Over There". Due to the great interest of the audience movie "South Wind" was shown twice at the Festival. Also, a documentary film "With Open Eyes" by Marko Novaković, and the film by the Yugoslav Cinema "Little Movie for the Great Milena" in memory of the actress Milena Dravić. Part of the Festival was dedicated to the 100th anniversary of the end of the Great War and the Serbian-American alliance in the First World War. On this occasion, the documentary "Dragutin Matić - Eye of the Falcon" by Miodrag Miljković was screened and a special exhibition "There Far Away 1918 - 2018" was organized. 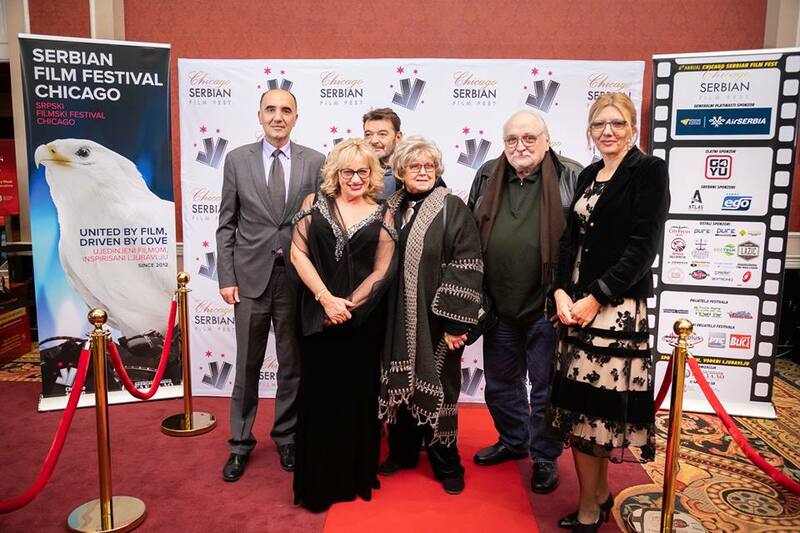 The guests of the Festival were Tihomir Arsić, actor, in the capacity of the representative of the Ministry of Culture of the Republic of Serbia; Slobodan Šijan, director of the film "Who is That Singing Over There" and Miodrag Miljković, the author of the documentary film "Dragutin Matić - Eye of the Falcon". After screening of the re-mastered digitized version of the film "Who is That Singing Over There", director Slobodan Šijan was introduced to the audience and answered their questions. At the opening ceremony of the Festival, the audience was addressed by Festival Director Slavica Petrović, by Tihomir Arsić, Slobodan Šijan and Rev. Deacon Jovan Aničić. Acting Consul General Dejan Radulović also addressed the audience and read the welcome letter of the Ambassador of the Republic of Serbia to the USA, Mr. Djerdj Matković. On this occasion Mayor of Chicago, Rahm Emanuel, sent a letter which was read at the opening ceremony of the Serbian Film Festival. The festival was closed with the performance of the folklore ensemble "Oko sokolovo (Hawkeye)" from Chicago and the opera singer Sladjana Sarić sang the song "Tamo daleko (There far away)". The founder and organizer of the Festival is the newspaper of the Serbian diaspora "Serbian Mirror". The help and support in organizing the Festival was provided by the Embassy in Washington and the Consulate General in Chicago. Photo gallery can be seen here.